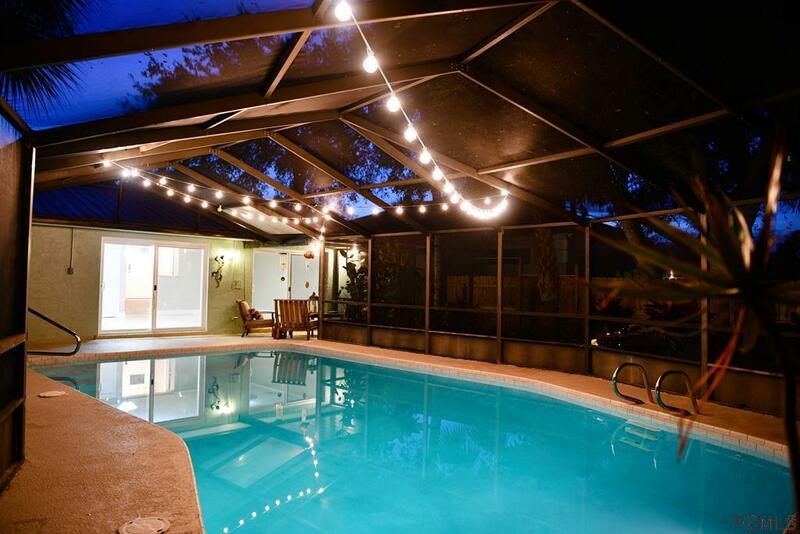 BEACH LIVING WITH A POOL! 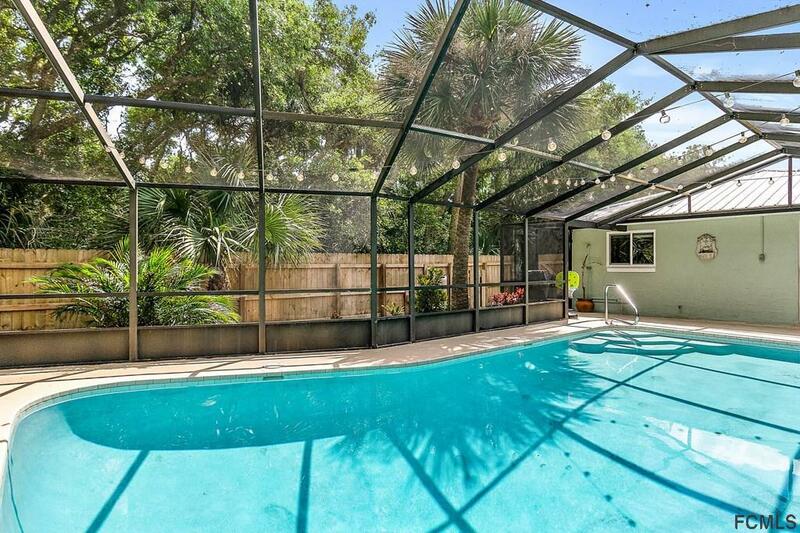 Have your toes in the sand within minutes! 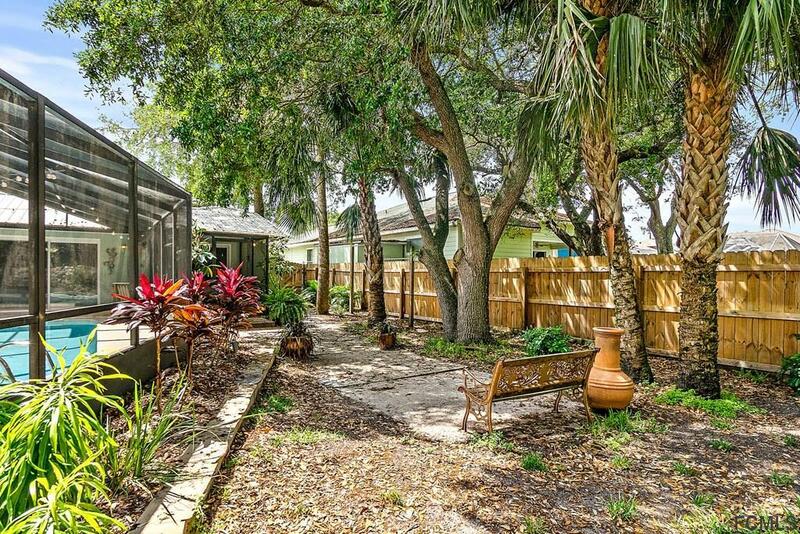 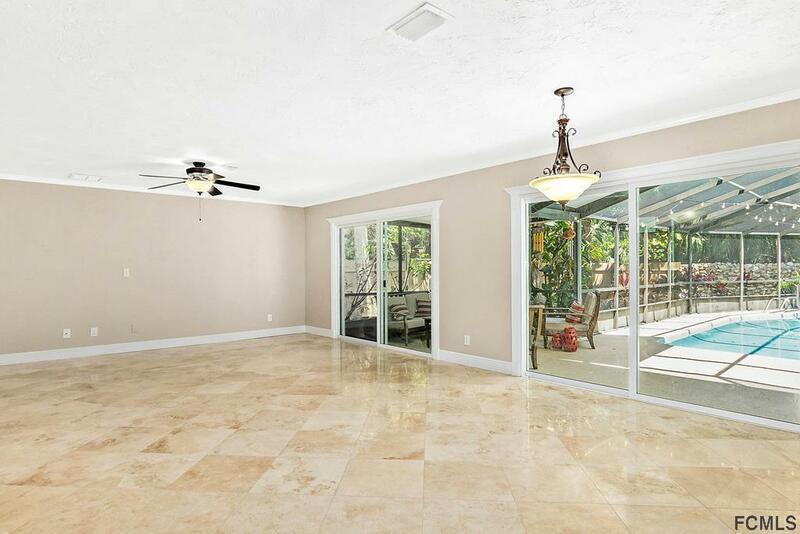 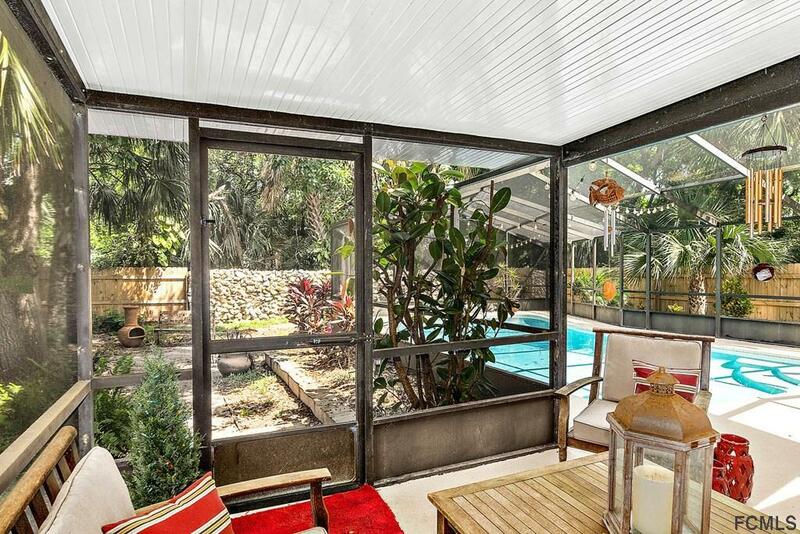 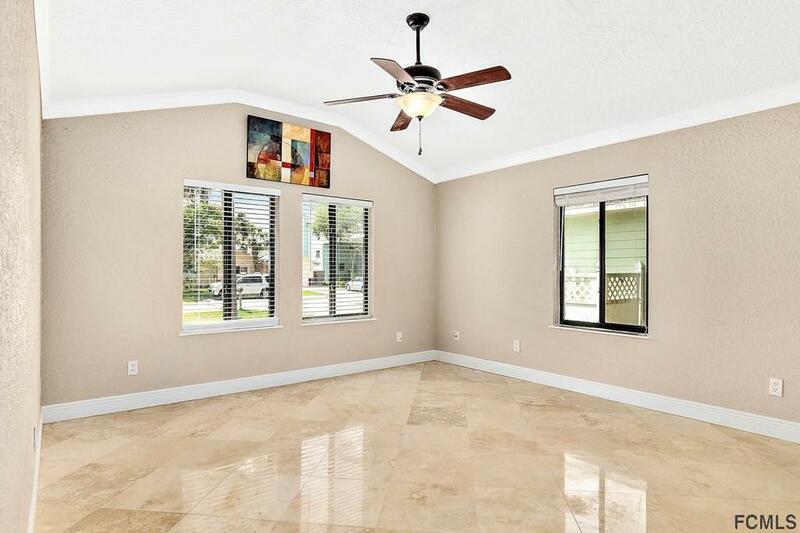 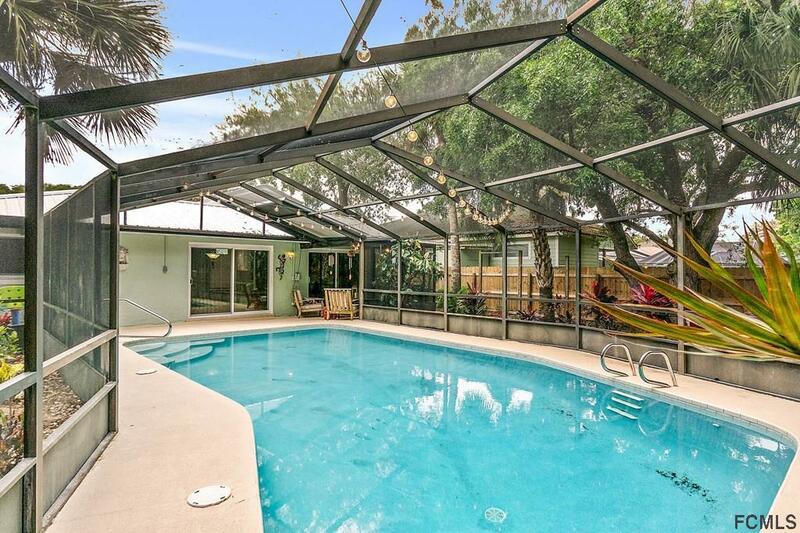 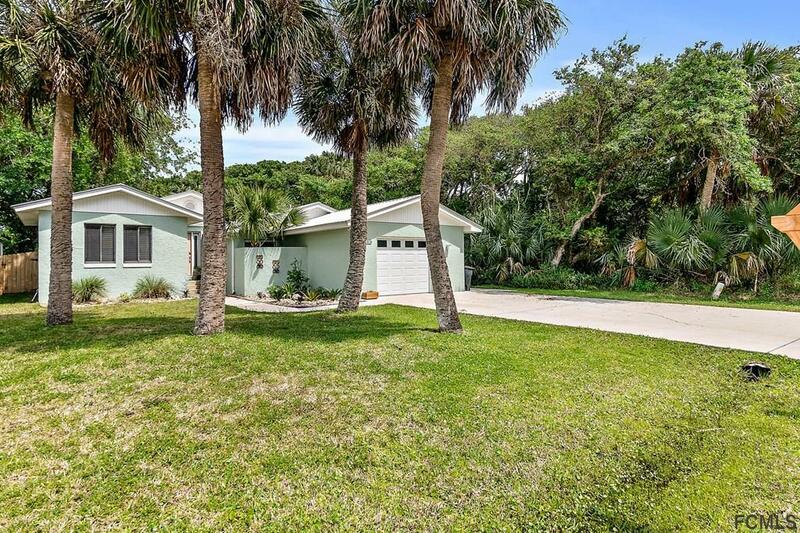 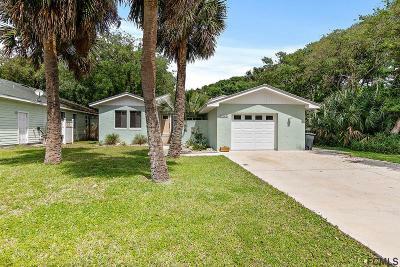 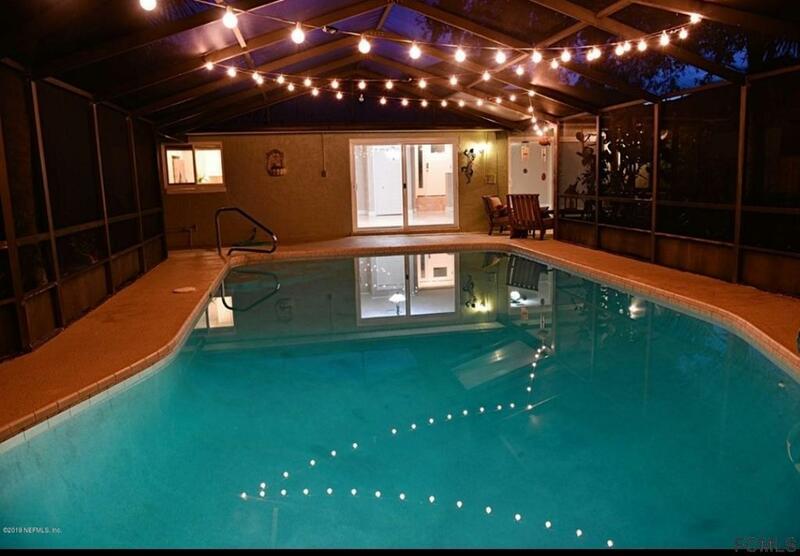 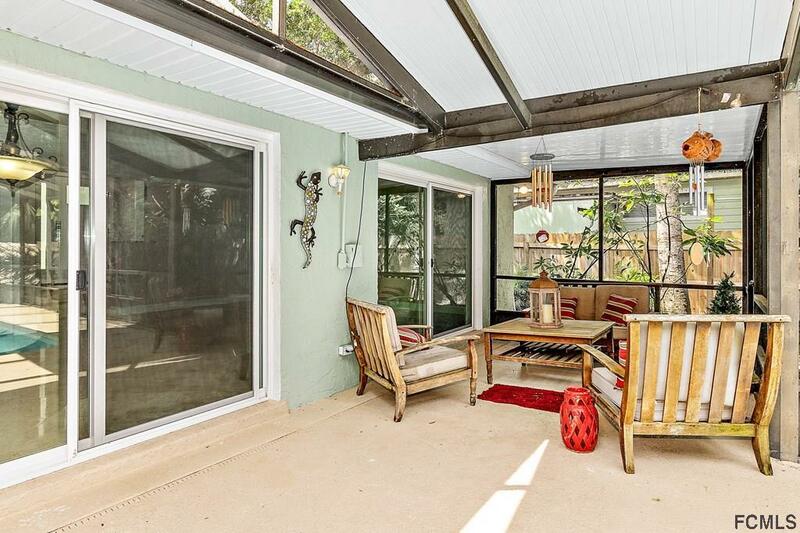 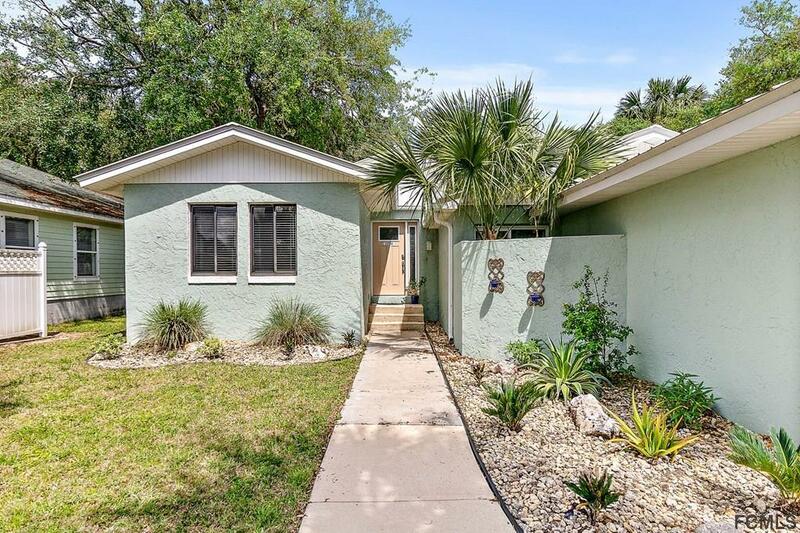 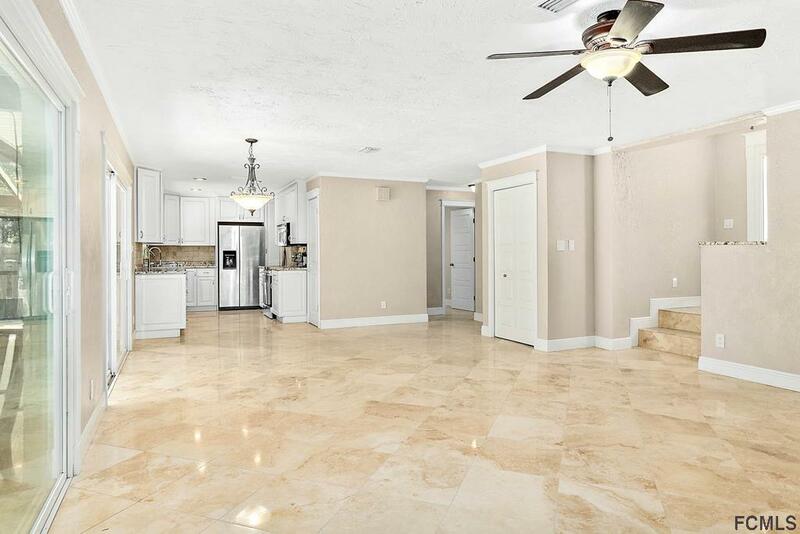 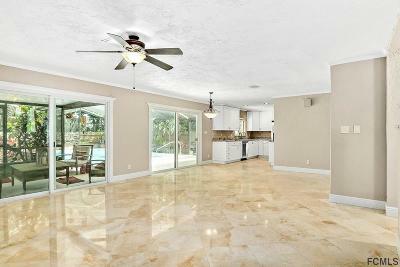 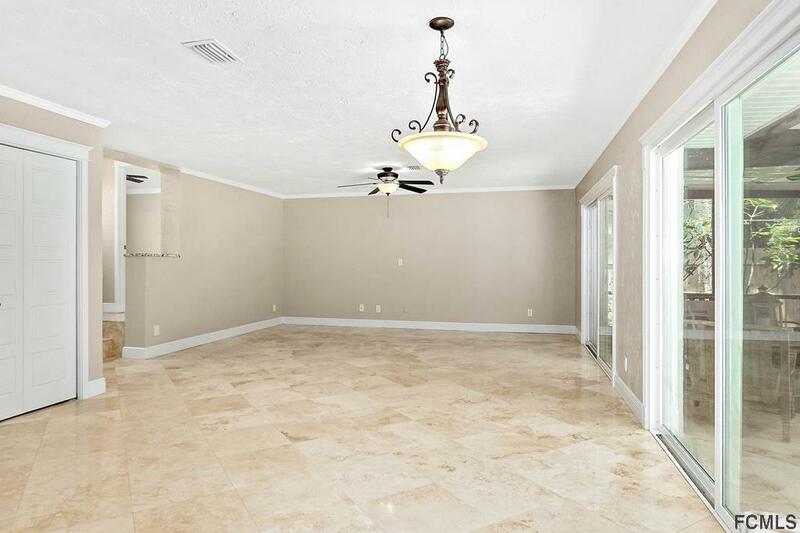 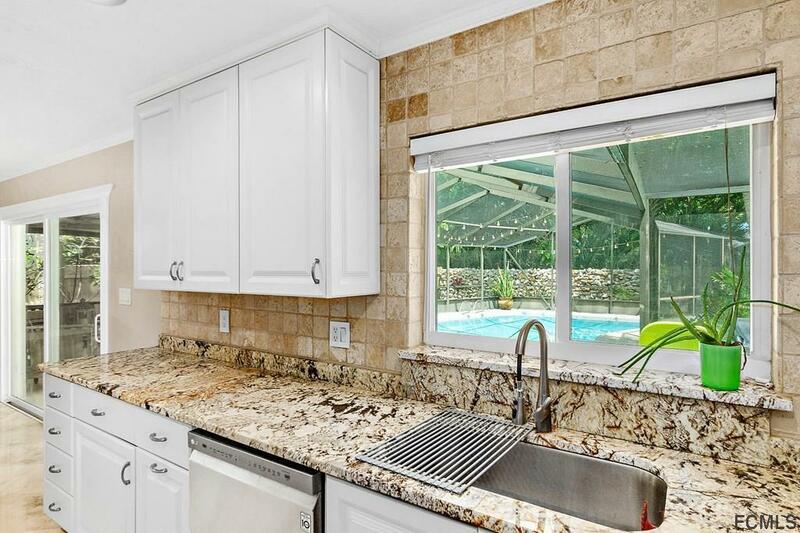 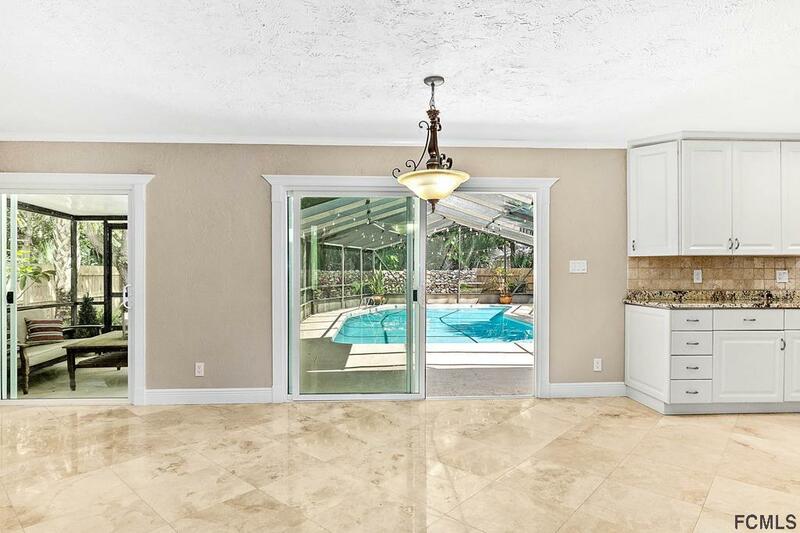 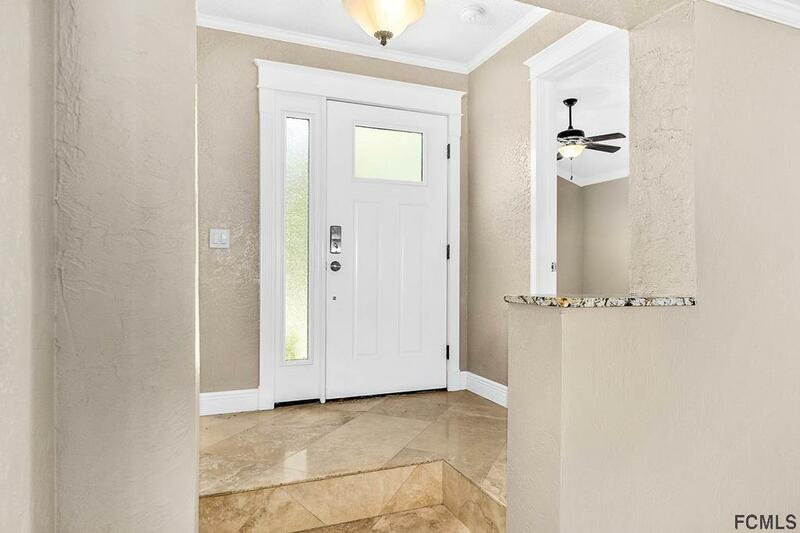 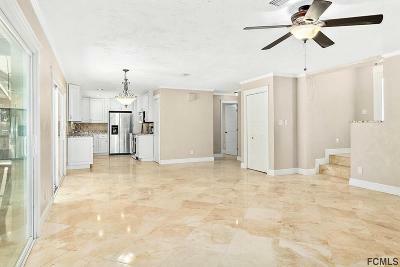 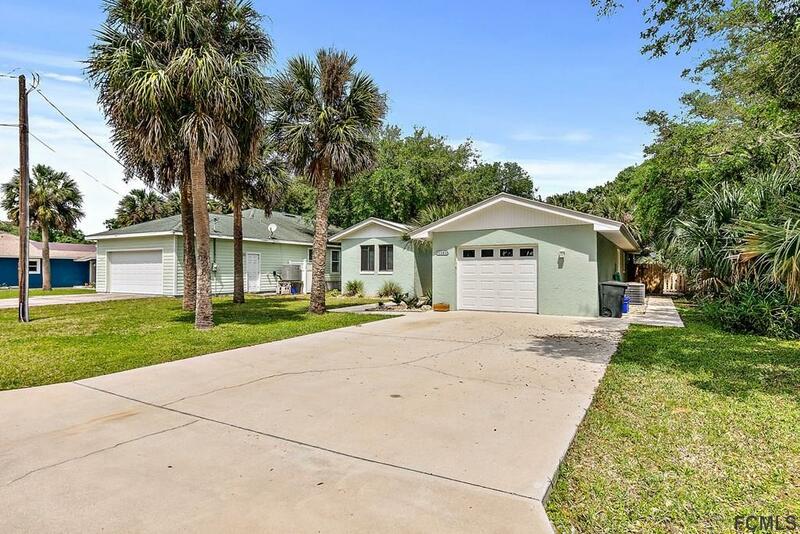 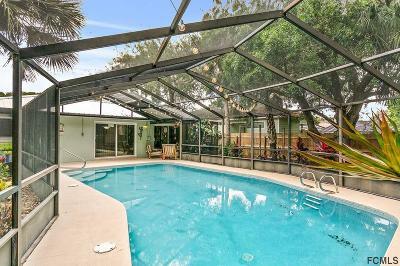 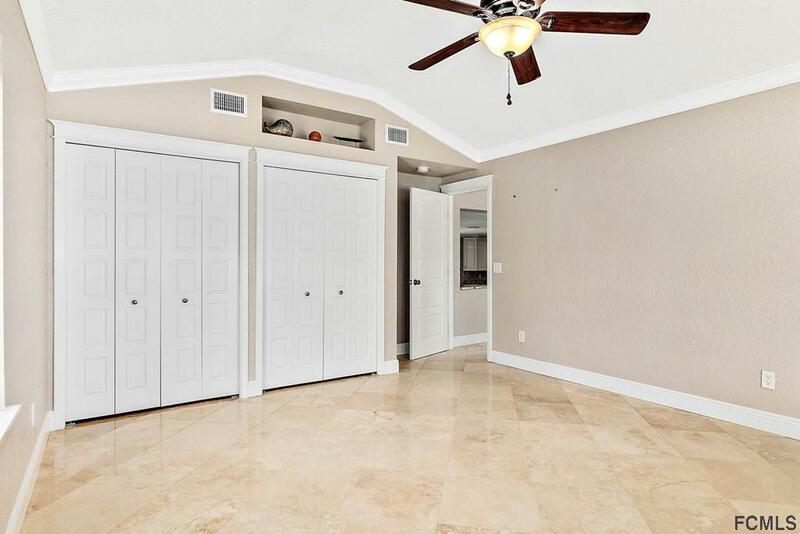 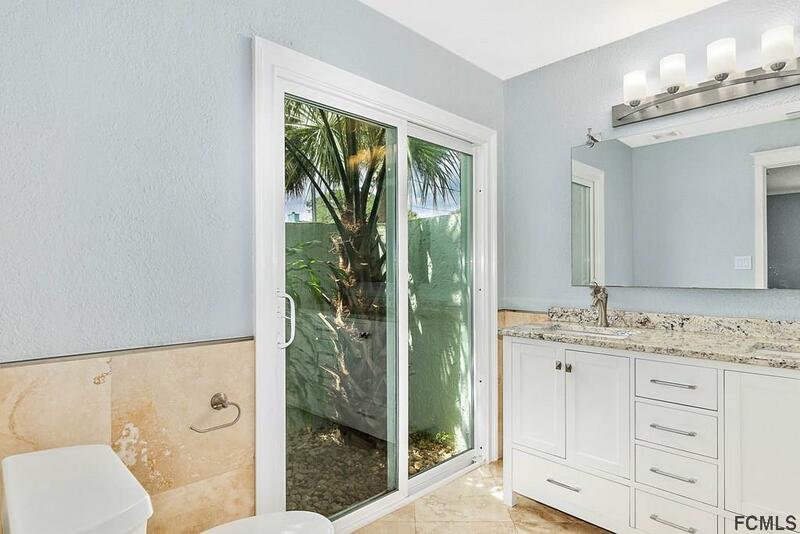 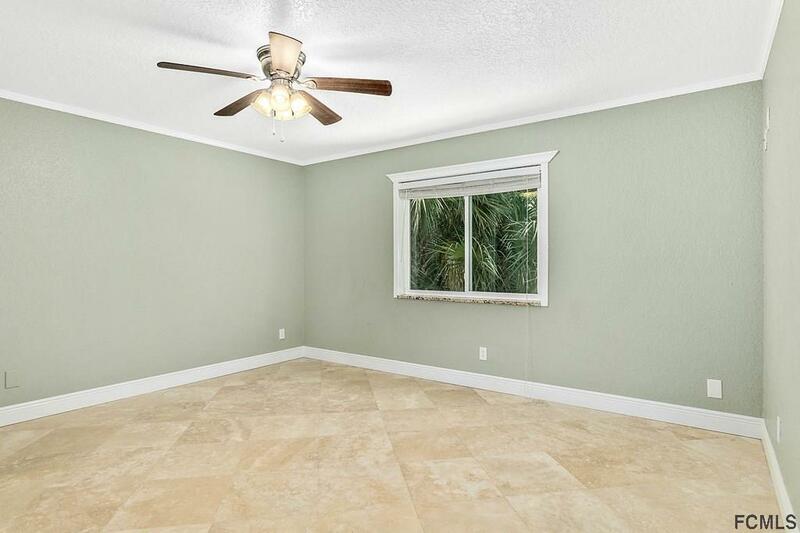 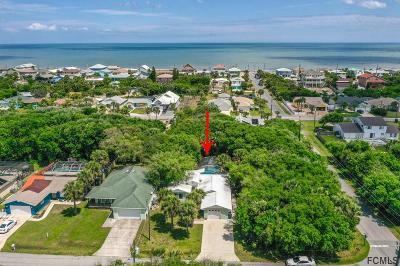 Charming 3 Bedroom 2 bath beach retreat with travertine tile through out. 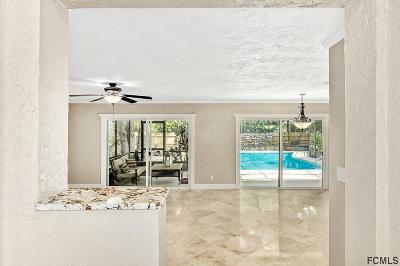 The light, bright and airy open floor plan boasts plenty of natural light with two sliders out to your lush tropical paradise for relaxation in mind. 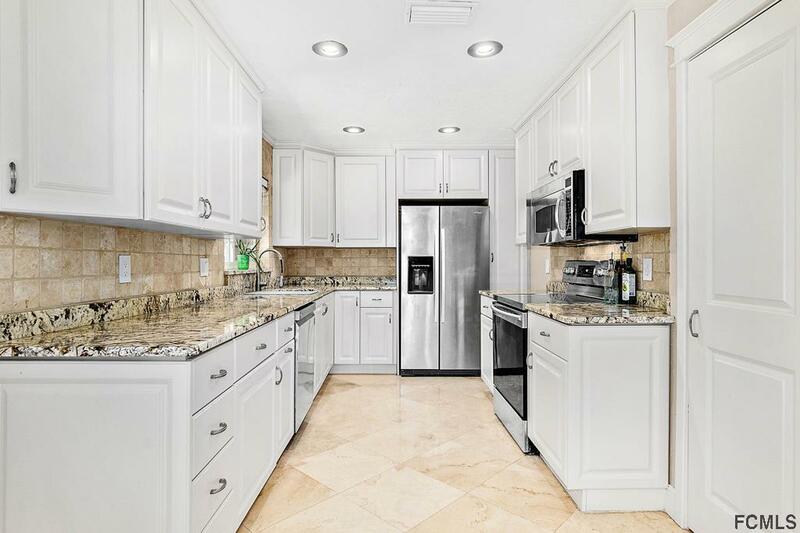 The immaculate kitchen features ceiling high white cabinets, granite counter tops, tiled backsplash and stainless steel appliances. 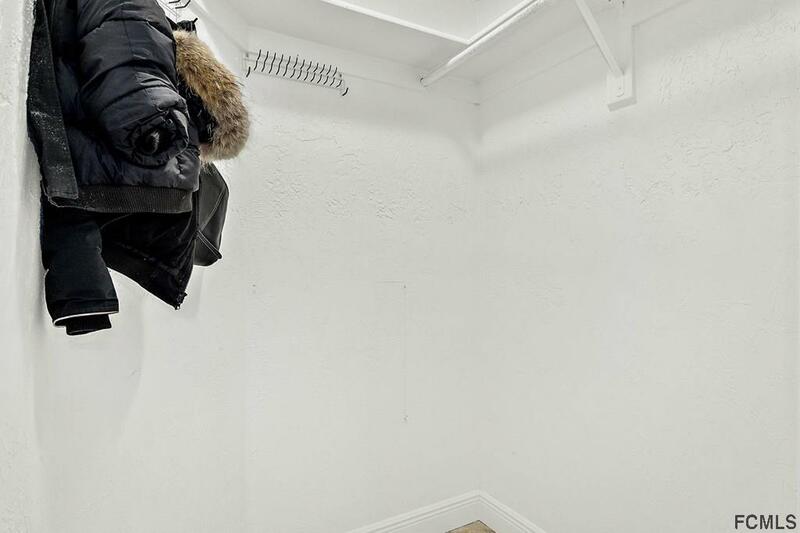 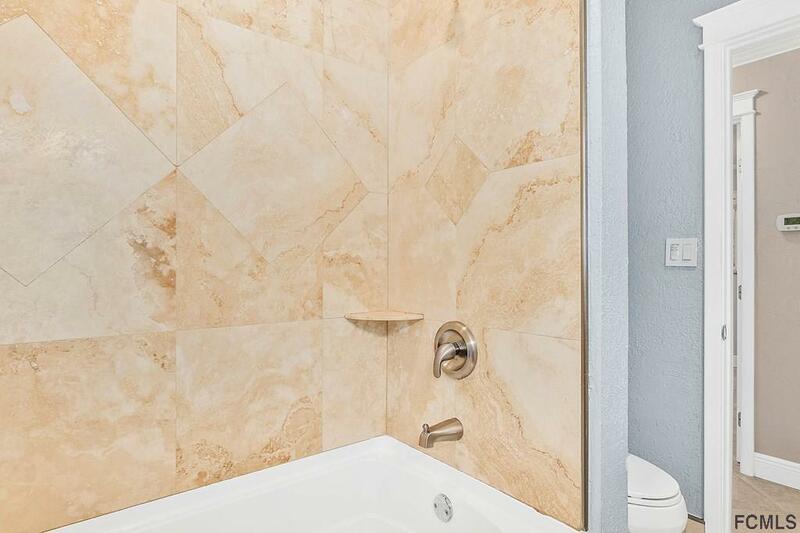 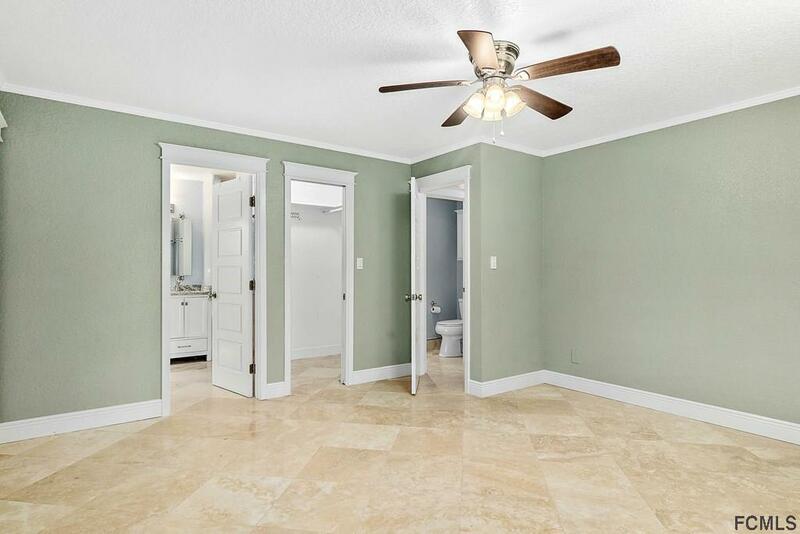 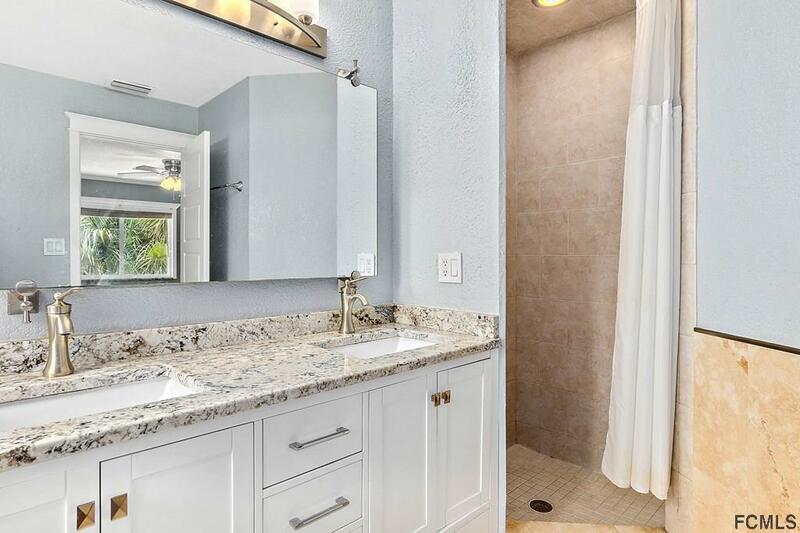 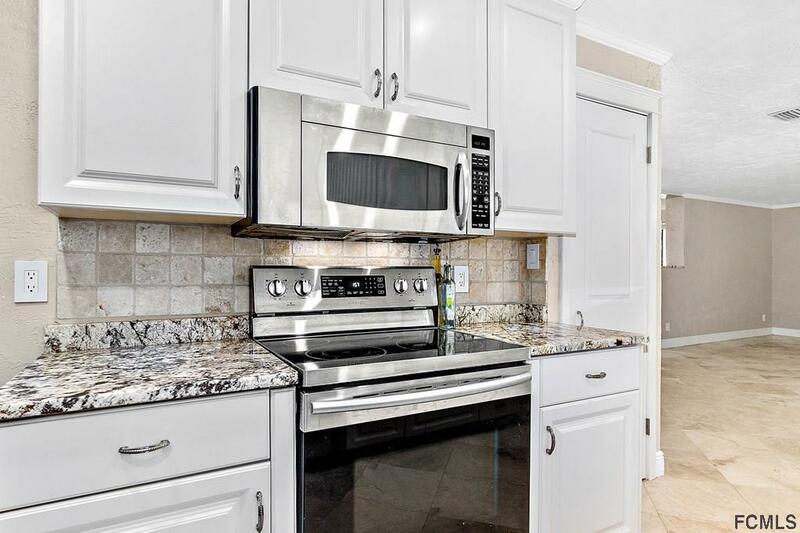 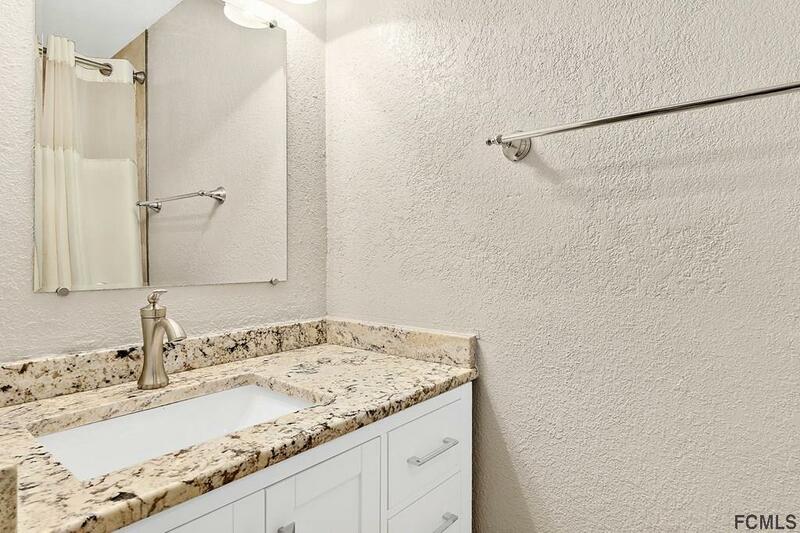 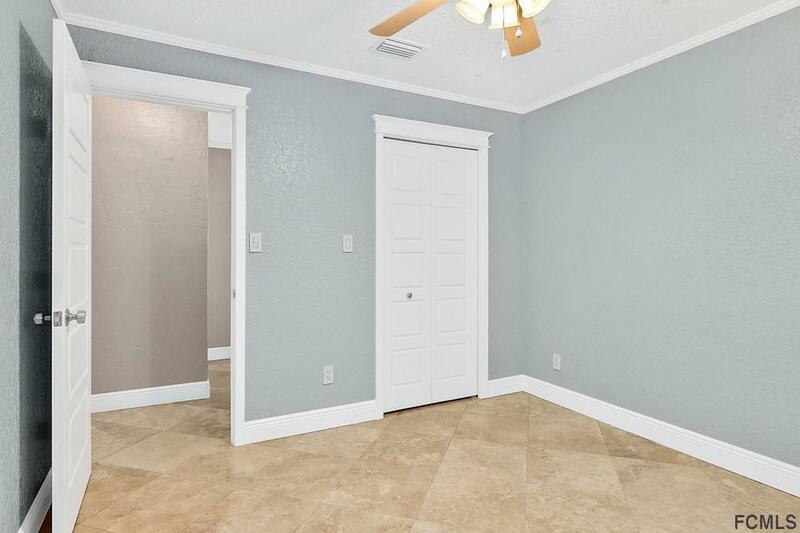 Both bathrooms have been updated and include new cabinetry and granite vanities. 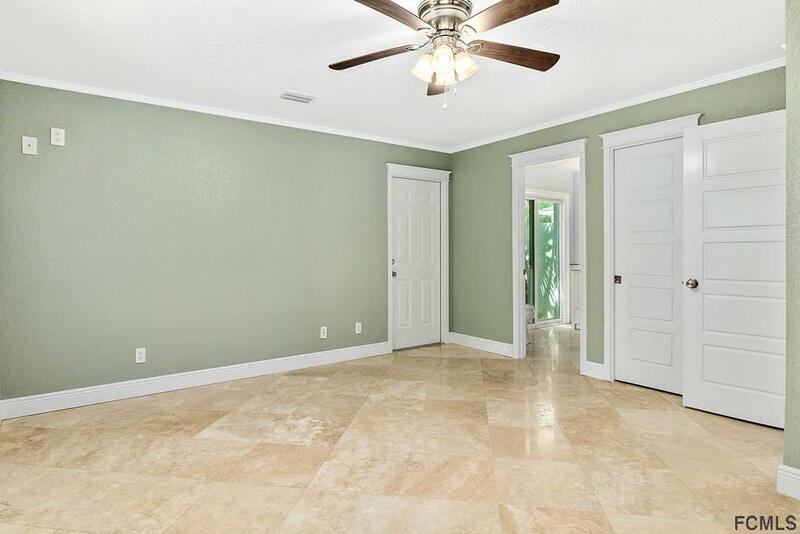 Soothing coastal color palette and generous sized guest rooms are great for a beach house retreat. 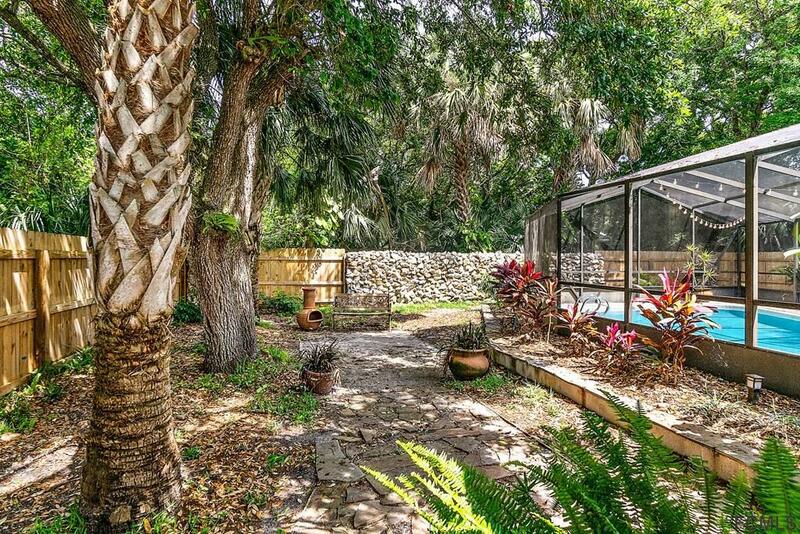 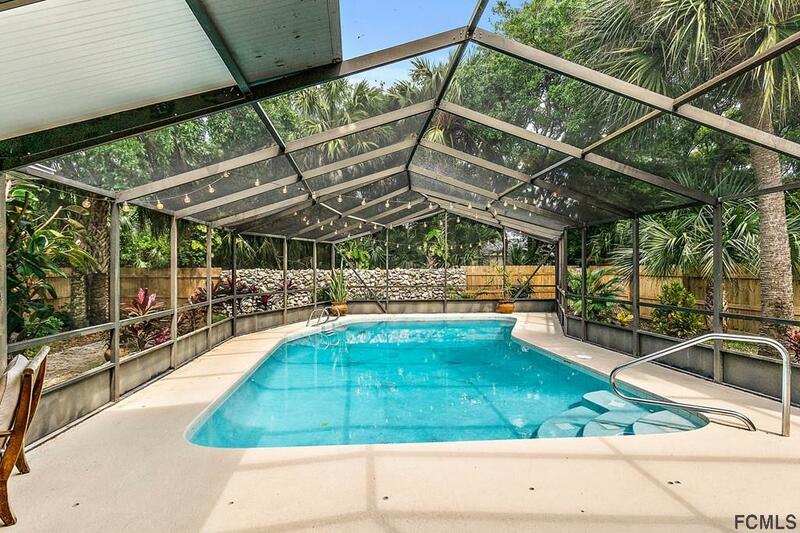 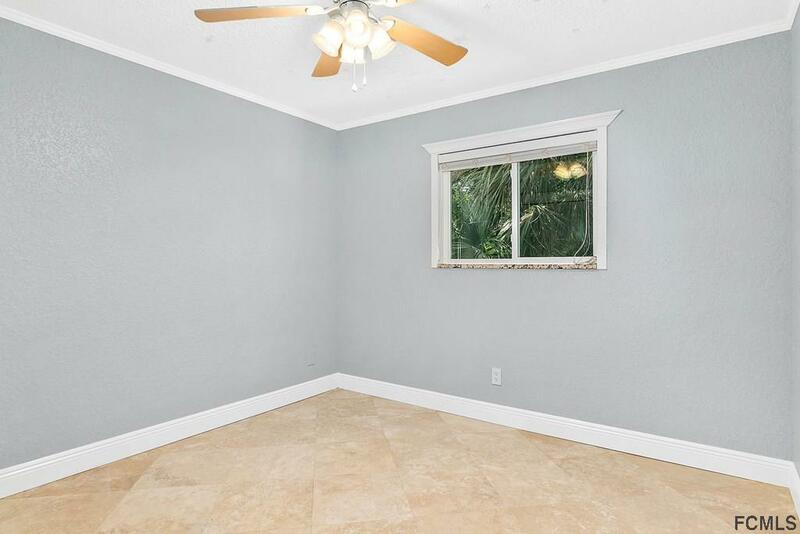 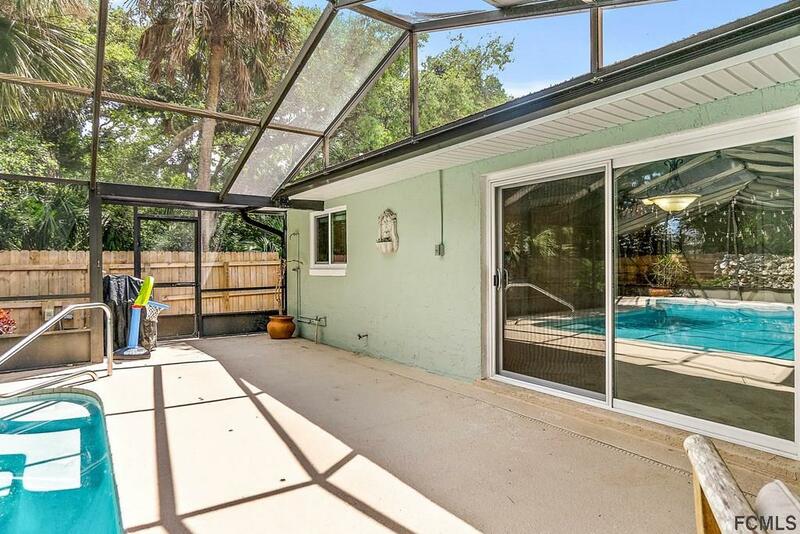 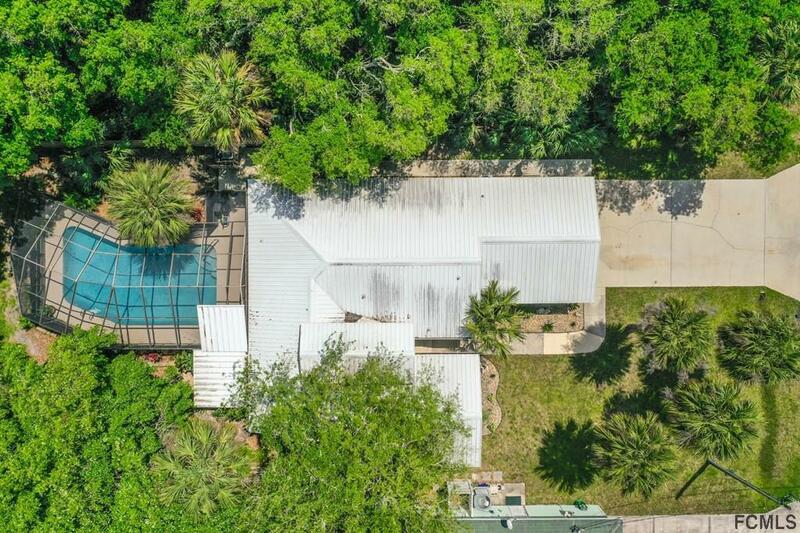 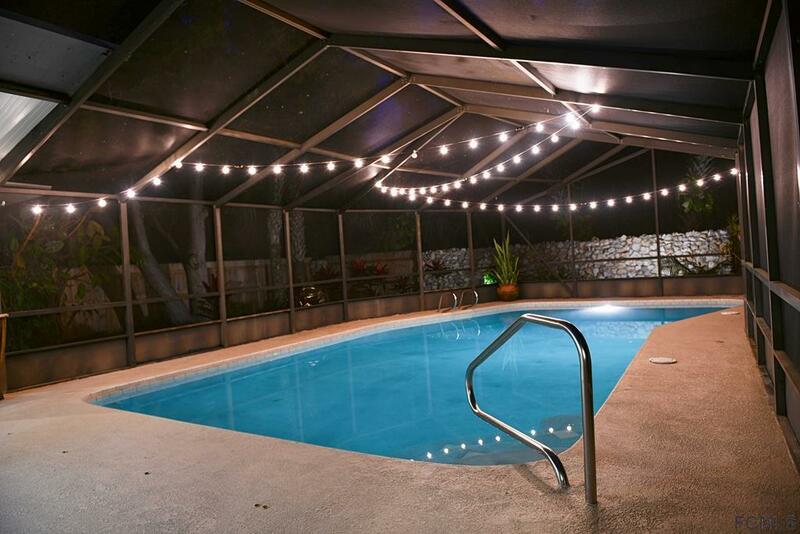 Spacious Master suite with sliders out to your backyard oasis for easy access and fenced in for plenty of privacy. 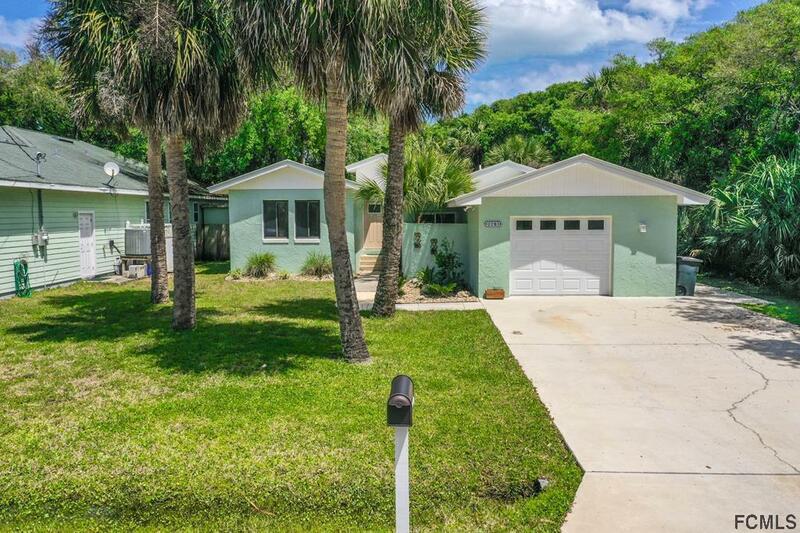 Loads of character in this coastal gem! 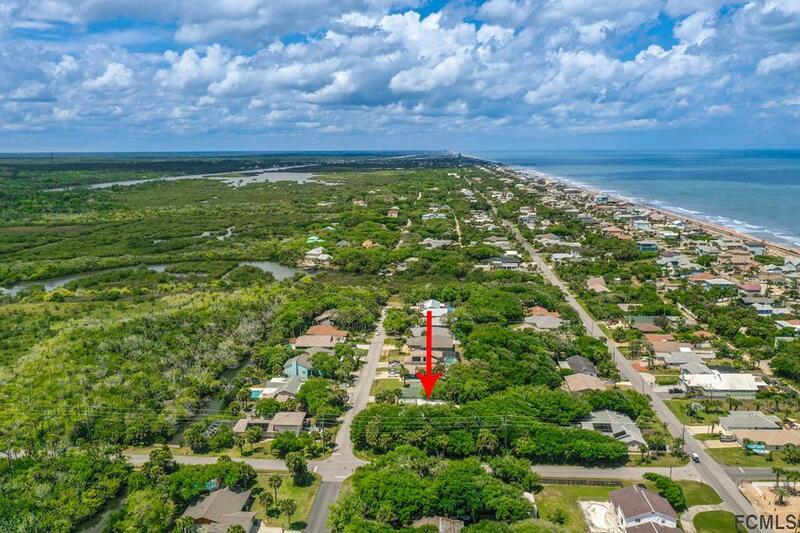 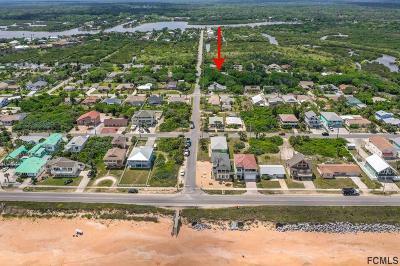 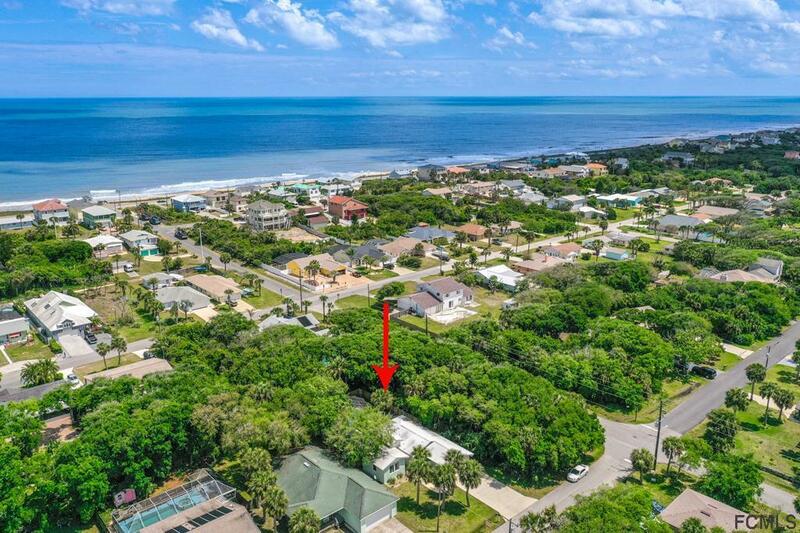 Come live the salt life in quaint Flagler Beach among the unspoiled cinnamon sandy beaches. 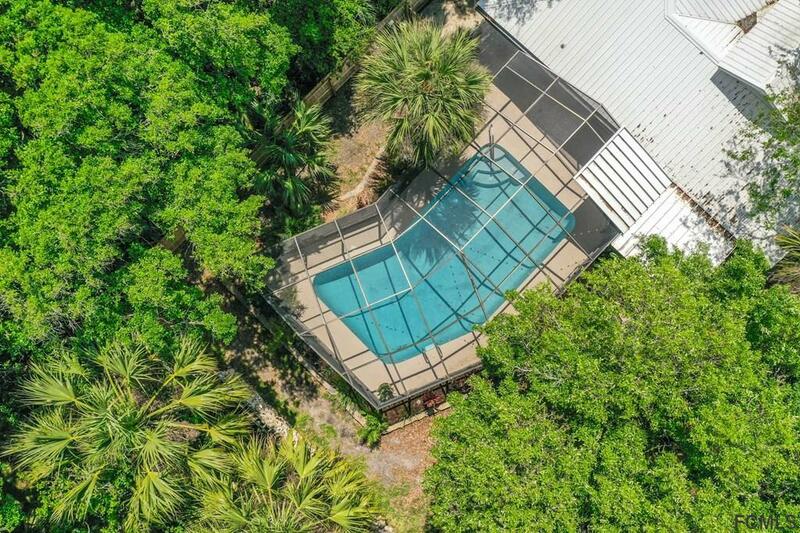 Easy to see, stop by for a visit!